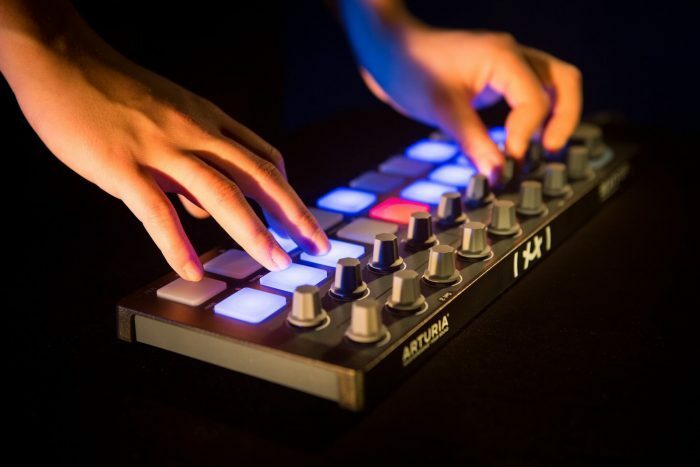 Arturia has announced Black Editions of its BeatStep and MiniLab controller hardware, offering a dark look and additional software. For a limited time, the BeatStep Black Edition gives you three extra software titles for the same price as a regular BeatStep. BeatStep has also received a firmware update. Preset Reset = Press RECALL+STOP. It returns all data except pad calibration to default. Full Reset = Press RECALL+PLAY. It returns all data including pad calibration to default. Better visualization of MIDI Channel on pad when the sequencer is running. MMC messages are now transmitted via Midi DIN OUT port. After power-up, Stop and Play retain the previous settings. No more freeze of MIDI sync when lots of MIDI messages are received. BeatStep Black Edition is available for purchase for 99 EUR / $129 USD. MiniLab Black Edition is a limited bundle providing all the elements you need to make the most of your creativity. 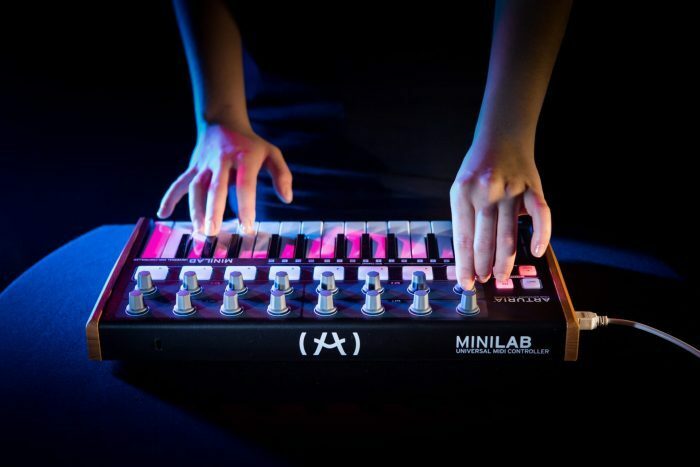 MiniLab is a complete portable controller keyboard to play and control your virtual instruments. 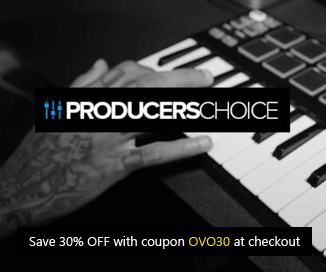 It offer a prolific set of controls so that you can make music in the best conditions whether you are on the go or simply space-restrained. In addition to Analog Lab and its 6000 keyboards sounds, MiniLab Black Edition is bundled with one of our most praised virtual synthesizers, the Oberheim SEM V, a faithful reproduction of the original Oberheim SEM from 1974. The second part of this bundle, the exceptional UVI Grand Piano Model D, offers you the sound of a brilliantly-sampled Steinway. Last but not least, Ableton Live Lite allows you to be immediately operational. 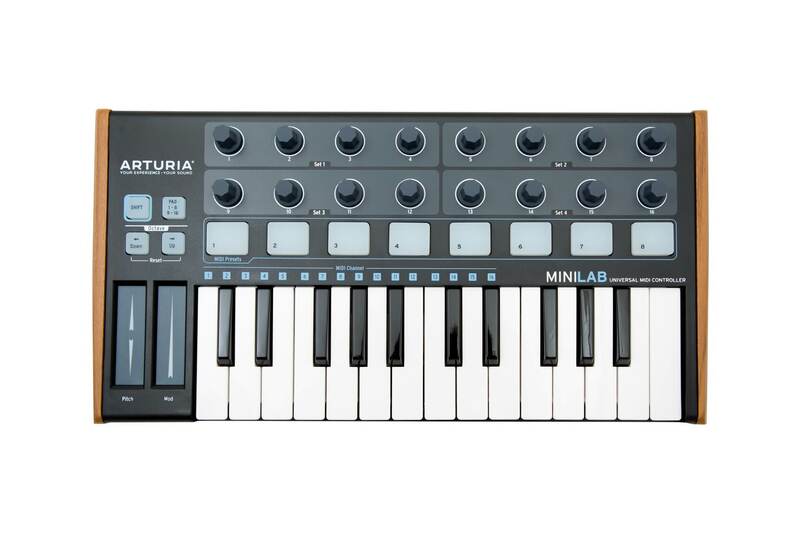 The MiniLab Black Edition is available for purchase for 99 EUR / $129 USD.